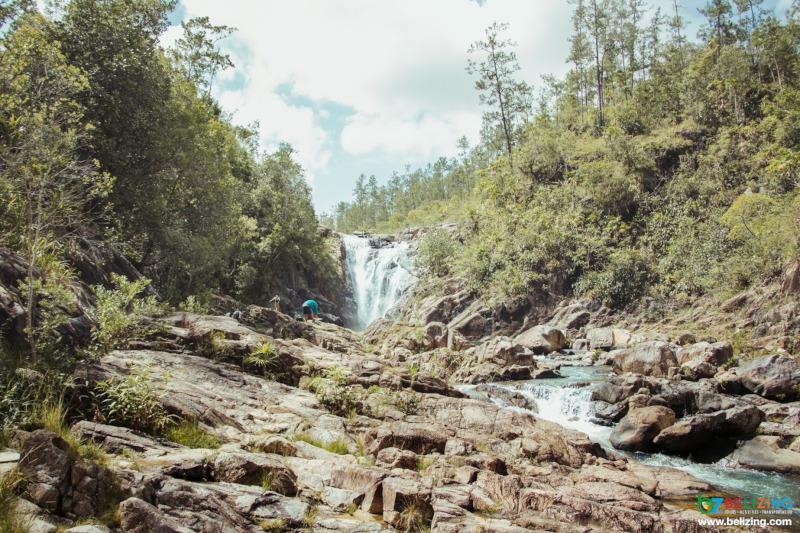 Mountain Pine Ridge Nature Reserve, locally referred to as “Pine Ridge,” is a beautiful destination in Belize where you can experience majestic waterfalls, explore ancient cave systems and completely disconnect from civilization. 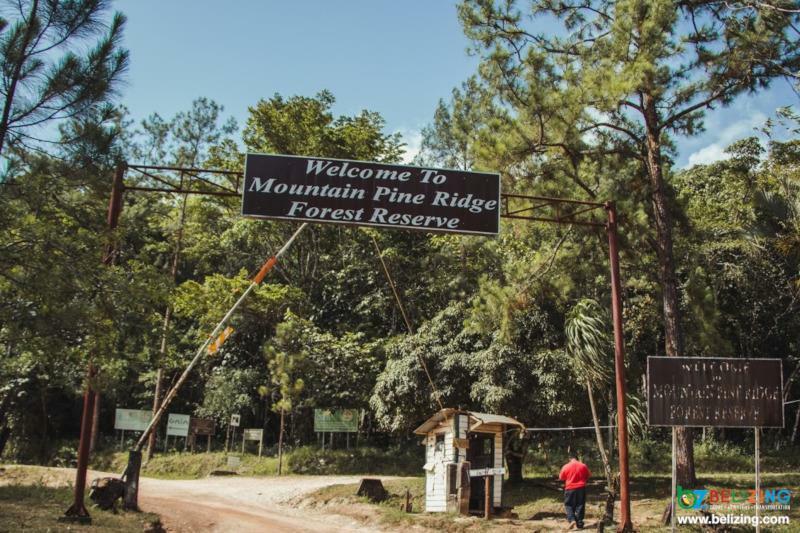 Mountain Pine Ridge is one of Belize’s top destinations to visit where you can experience some of the top attractions in Belize such as Big Rock Falls, Rio Frio Caves and Caracol Maya Ruin. While this all sounds fabulous for the perfect getaway, lodging in the area can be quite lavishly expensive. 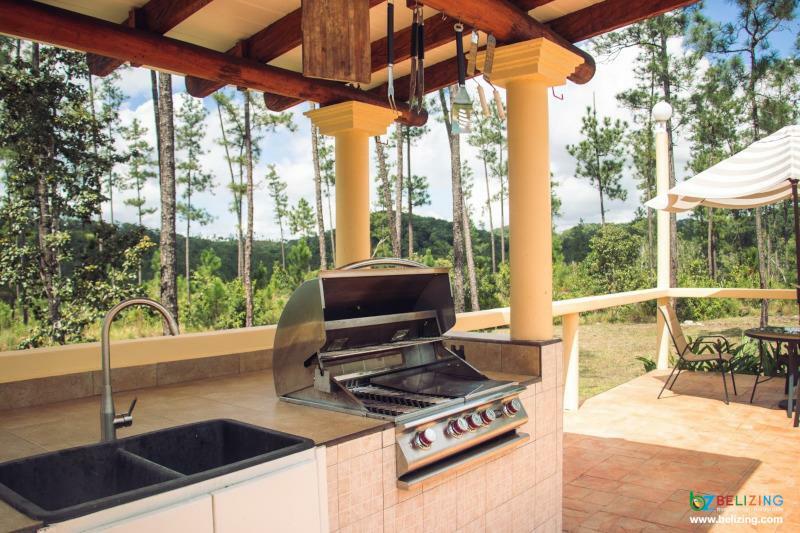 If you want to experience everything that Pine Ridge has to offer but don't want to spend a fortune, then you should definitely book a vacation rental at Kāne Villas. Kāne Villas is a self-catering vacation rental property located in Mountain Pine Ridge. 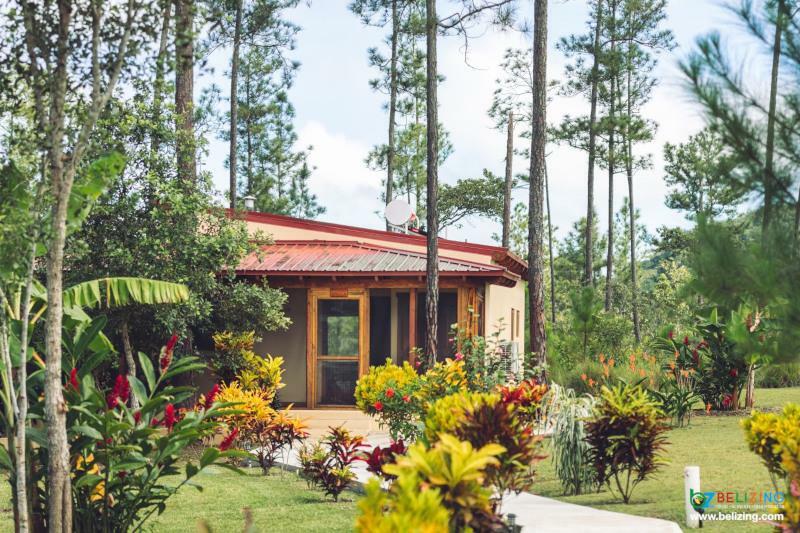 While it lacks typical resort amenities and services such as a restaurant, room service, and a lobby, Kāne Villas offers guests a gateway to endless adventures in the Mountain Pine Ridge Forest Reserve. 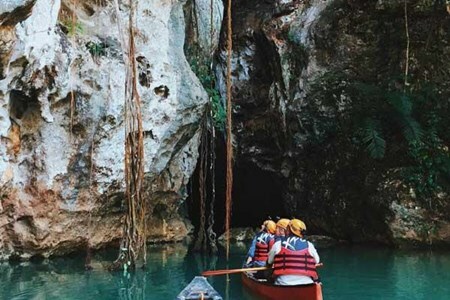 Guests have the options of visit Caracol Archaeological Site, Rio Frio Cave, Rio On Pools, Thousand Foot Falls, and other must-visit sites in the area. The property has two modern villas that can room up to four people each, and one cozy guest house that's large enough for families of six. They also have an outdoor pool, an adjacent barbecue/lounge area, and a perfectly manicured yard filled with local fruits and plants. 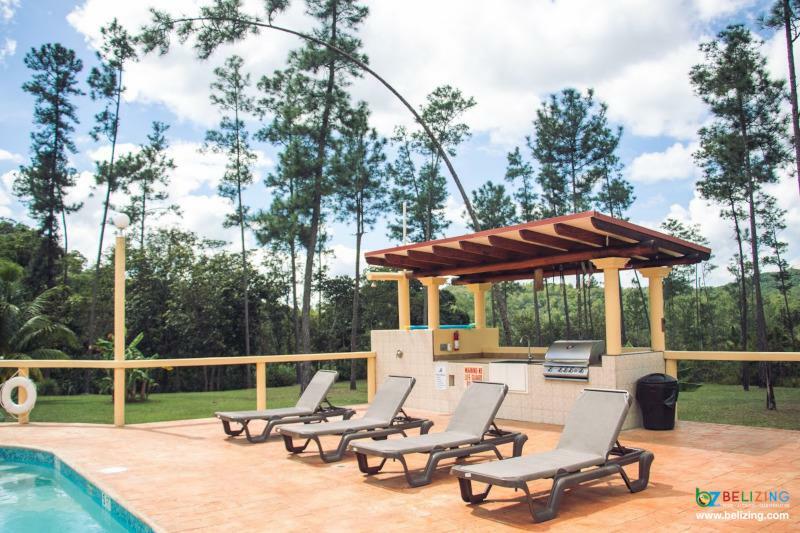 Not only do they offer vacation rental homes, but they also have an amazing vacation package that includes lodging, transportation, and activities for your family. 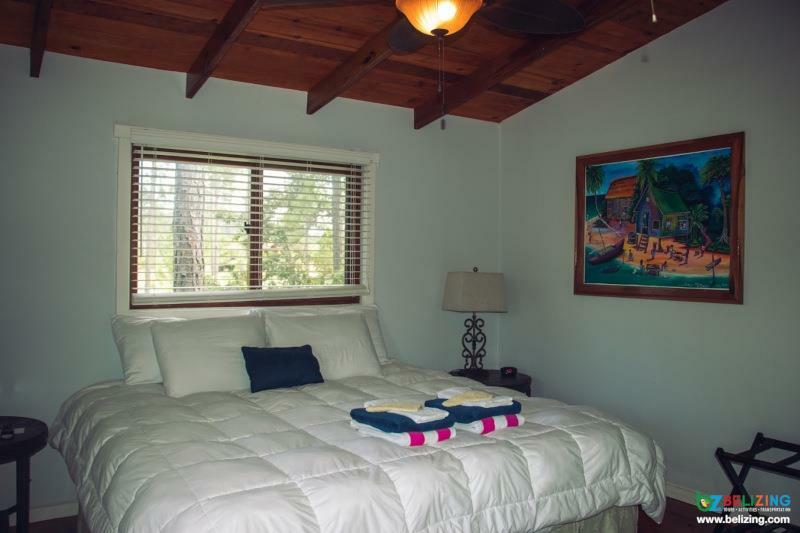 The two villas are both fully furnished with a bed, kitchenette, lounging area, bathroom, and a screened outdoor patio. 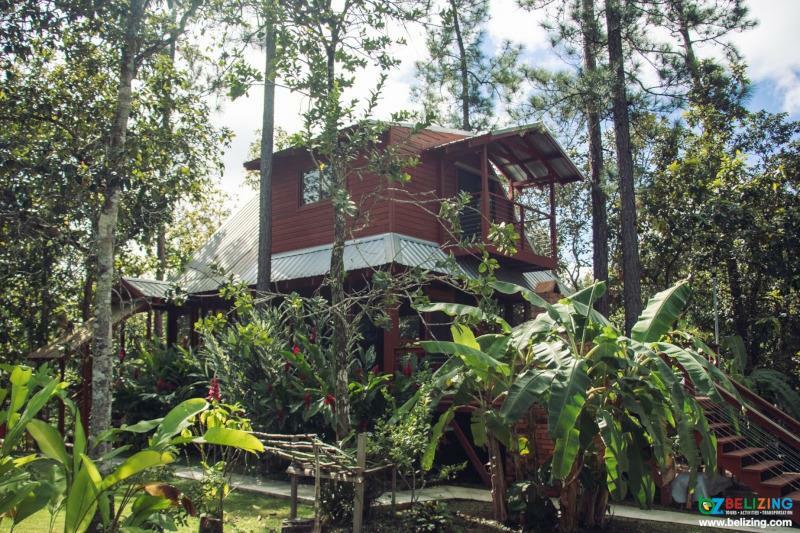 The larger guest house is a two-storey wooden building that is perfect for families. The rooms are on the upper floor, and the downstairs area houses the kitchen and lounging area. 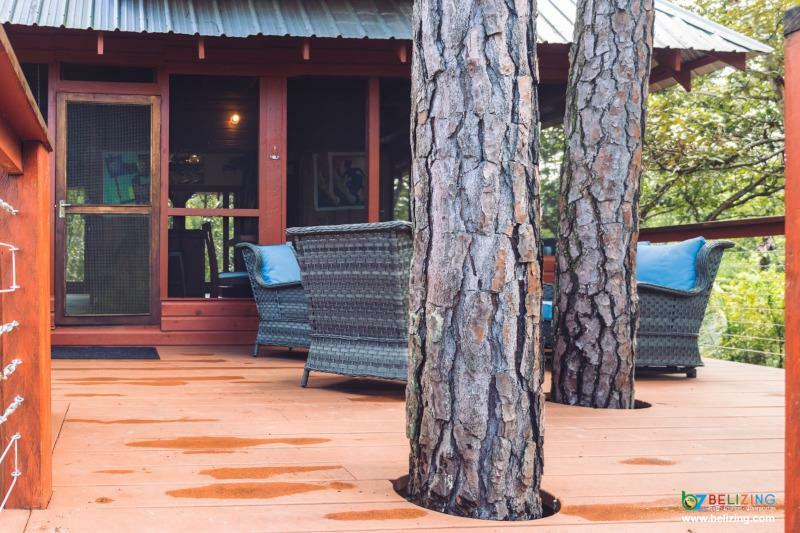 Along with an outdoor fireplace and rustic gathering area, this makes for a perfect family vacation rental. Keep in mind that these are primarily vacation rental homes, meaning that you should not expect typical resort-style services such as a restaurant and bar. However, it may also mean that you get much more value per dollar spent in terms of privacy, accommodation space, and amenities. For example, you will need to bring your own groceries, but you get a full kitchen with all the cookware and dishware you will need. 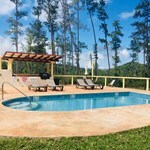 All guests on the property have access to the pool and common areas. The pool area is equipped with a grilling station, lounge chairs, and picnic table - ready at your disposal. You also have access to a number of fruit trees throughout the property with delicious tropical fruits such as apple bananas and mangos (depending on the season). 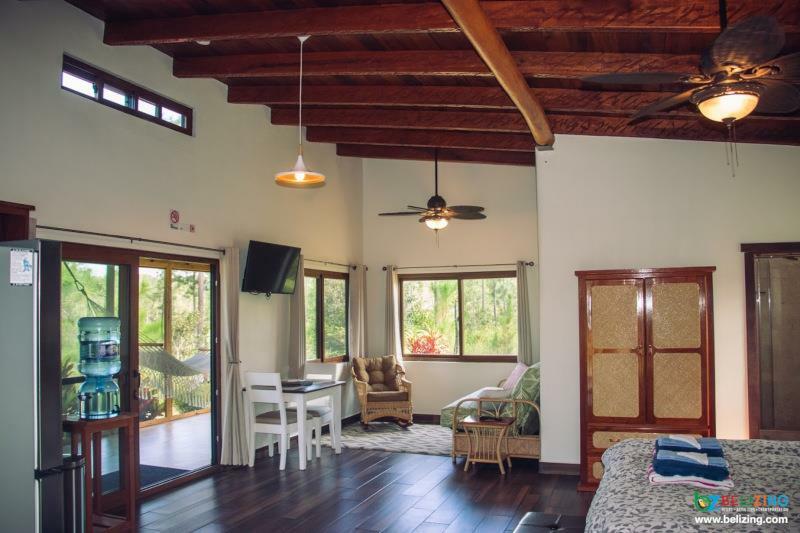 The overall feel of Kāne Villas resonates to a Hawaiian theme, as noticed by the names of the villas and guest house such as “Mahalo (thank you) House,” and “Pua (flower) Villa.” If you would like to experience serenity in one of Belize’s most popular forest reserves, then Kāne Villas is the best place for you! 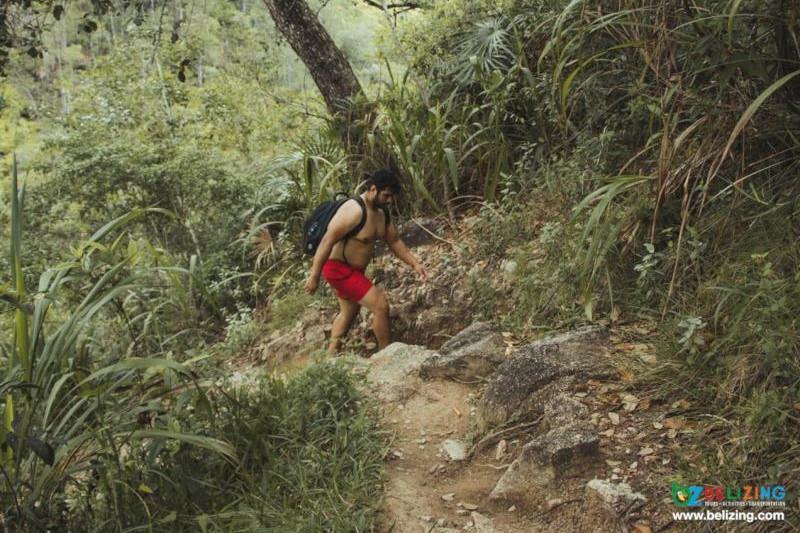 How to get to Kāne Villas, Mountain Pine Ridge Forest Reserve? 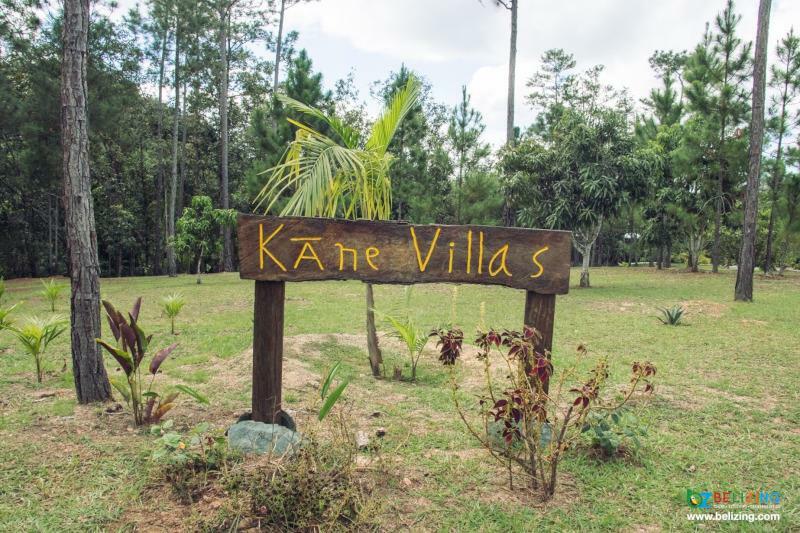 To get to Kāne Villas in the Mountain Pine Ridge area, you can drive in your private vehicle or rental. You can also be transferred by a shuttle. Beware, the road to the Mountain Pine Ridge Forest Reserve area is rather rough. If you're driving, make sure that your vehicle is capable of driving offroad. 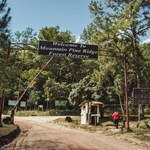 Driving on Cristo Rey Road from the nearest town, Santa Elena, it takes roughly two hours to arrive at Kāne Villas in the Mountain Pine Ridge Forest Reserve area. This route will have you passing through the rural villages of San Antonio on the Noh Beh Ox Mul Road. There is an alternate path that you can take on Chiquibul Road via the village of Georgeville. However, this route is very rough and difficult to drive. We would recommend you drive to Santa Elena Town and utilize the repaired roads there. The drive from Santa Elena Town takes about 2 hours. 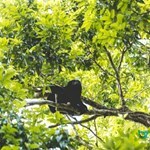 What to do at Kāne Villas, Mountain Pine Ridge Forest Reserve? How much does it cost to book a vacation package at Kāne Villas? 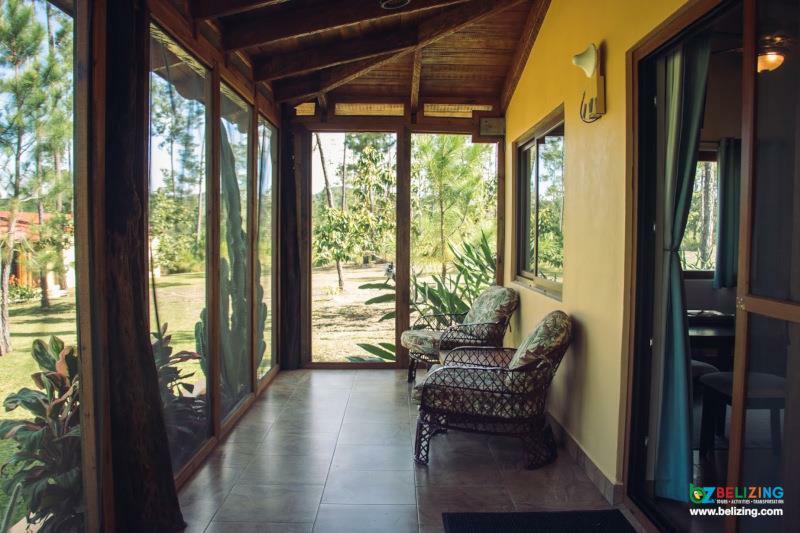 The cost to stay at Kāne Villas in the Mountain Pine Ridge Forest Reserve with their vacation package is between $1399-$1619, depending on the time of year you book. The price includes a 9% Tourism Tax. If you would like know what the package includes, check out the listing here. 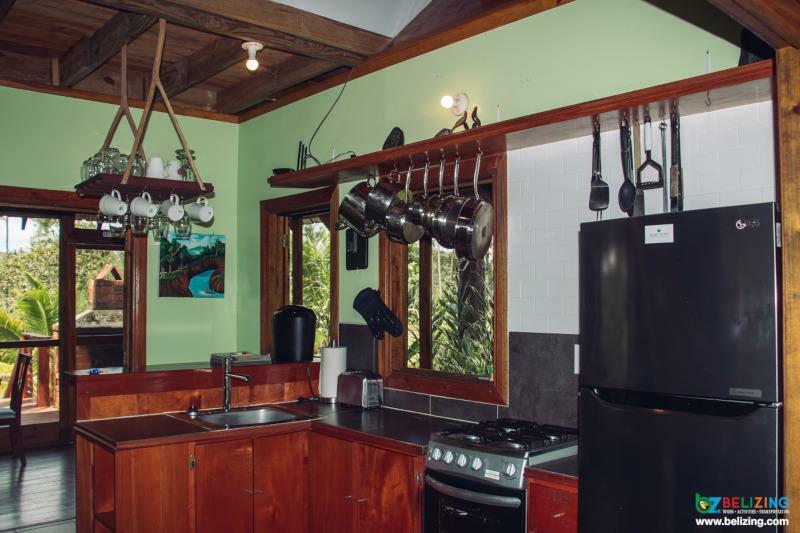 Staying at Kāne Villas you would need to bring your own groceries. All the accommodation options offers a full kitchen and all utilities available at your disposal. If you need any assistance at the property, you can contact their groundskeeper onsite. 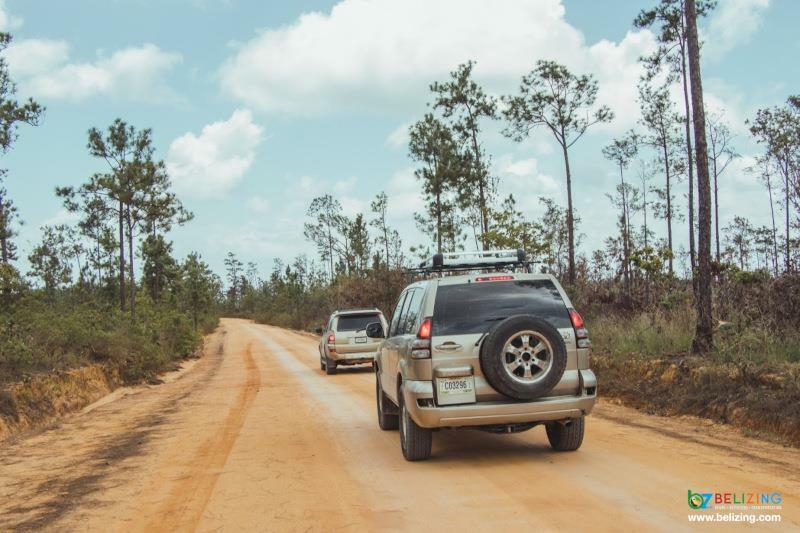 The best time to visit the Mountain Pine Ridge area is during the dry season in Belize when there are less chances of rain, typically from December to April. 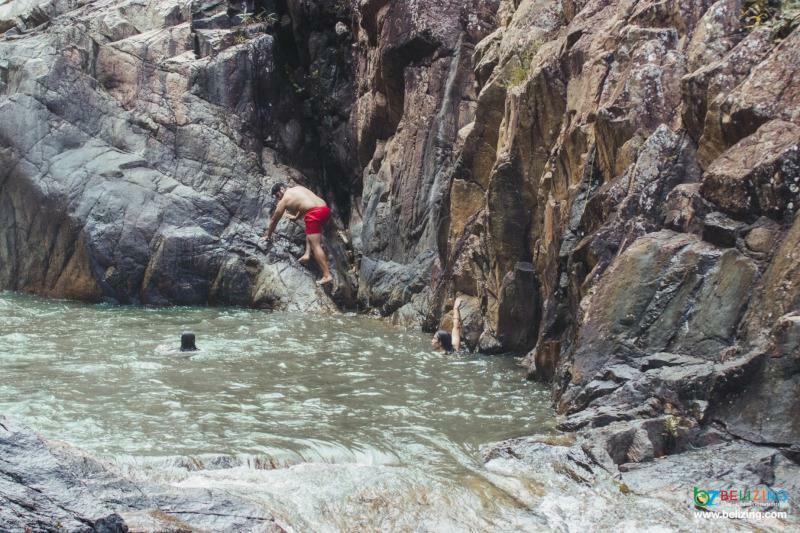 That way, you can enjoy exploring Caracol or swimming at Big Rock Falls. 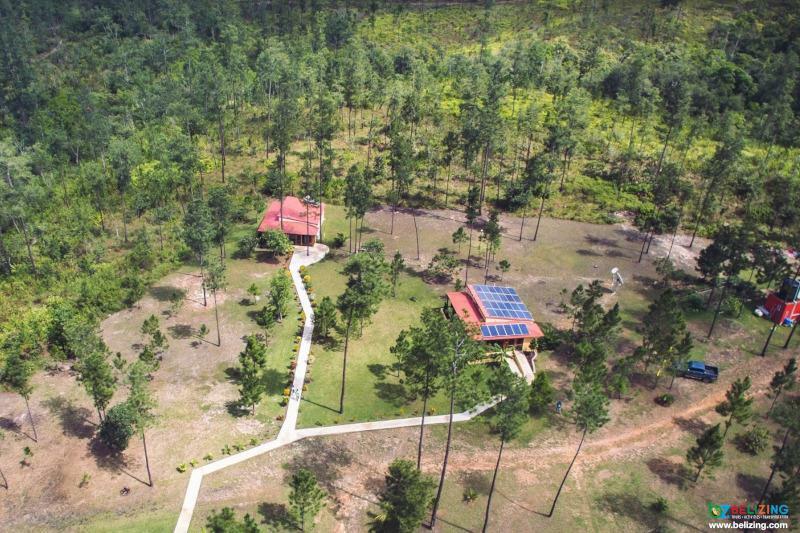 What is the weather like in Mountain Pine Ridge, Belize? 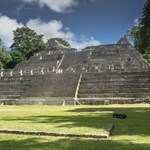 The weather in Mountain Pine Ridge, Belize varies very little from the rest of Belize. Considering humidity, temperatures feel hot all year with a fair chance of precipitation about half of the year. If you’re looking for the very warmest time to visit Mountain Pine Ridge, the hottest months are August, July, and then June. 9% government hotel tax included in the package. Round-trip transfer to/from anywhere in Belize City or the International Airport. Elsewhere in the country is subject to an additional charge. All tours include transportation, tour guide, entrance fees, and lunch. 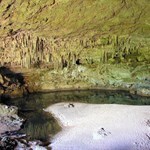 Tours in any package may be substituted - the cost of the package may differ based on changes. Please note that there is no refund or credit for unused package items.